How can we foster an emotional attachment between people and public space? 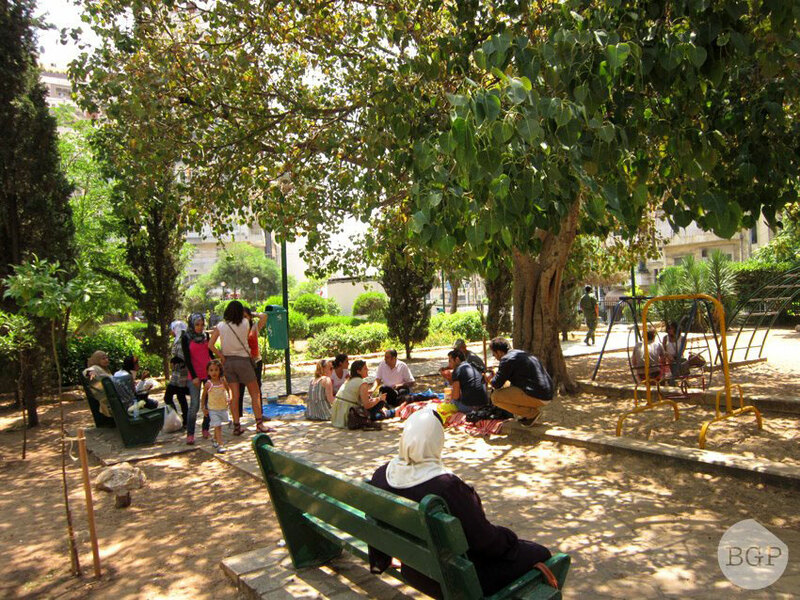 How can we work to have more usable and well maintained public green spaces in Beirut? The team: Nadine Feghaly, Rana BouKarim, Joseph Khoros, Dima Boulad. 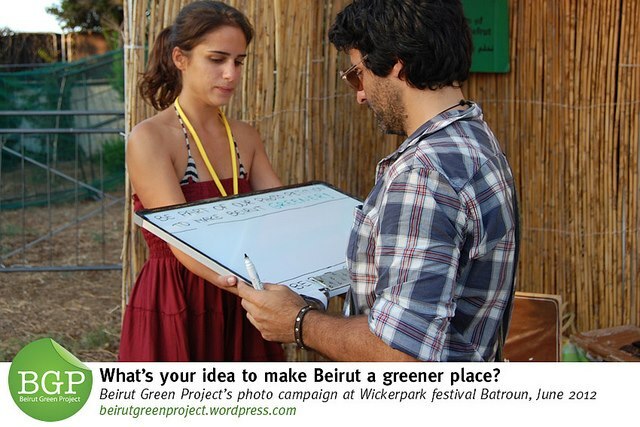 Beirut has 0.8 square meters of public green space per capita, 11 times less than the World Health organisation for a healthy city. Illustrator Nadine Feghaly and I decided to show this number visually in a public intervention on World Environment Day in protest. We need more public green space in the city. 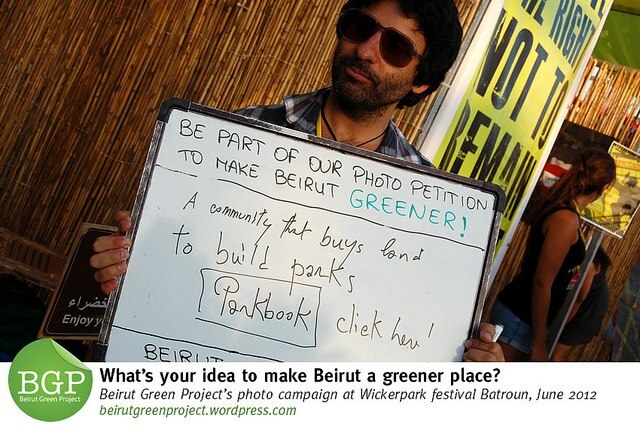 Both actions were picked up by local and international media, a movement was born: The Beirut Green Project. 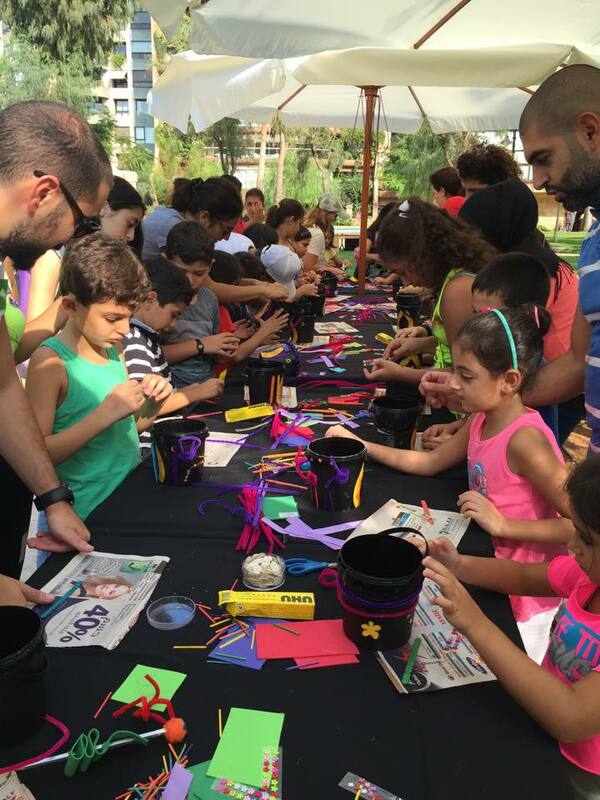 The Beirut Green Project is a grassroots movement aiming to raise awareness on the importance of having more usable public green spaces in the city. 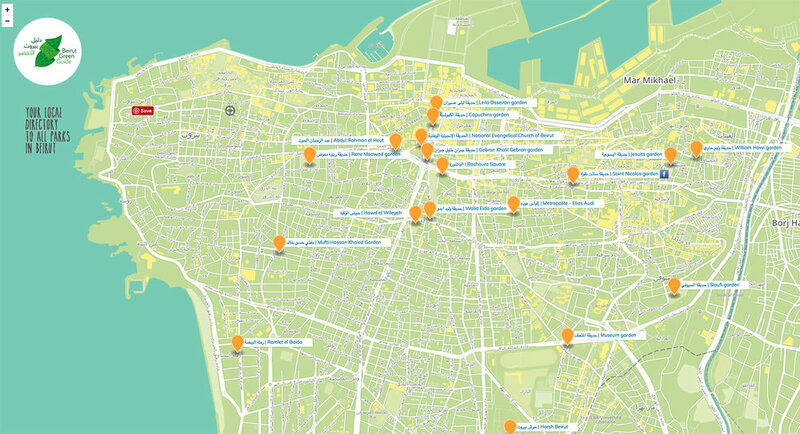 Using Design Research, the movement was born from a public intervention that led to building the Beirut Green Guide, the city's first green map. Learn more about how we turned a community-led movement into a product benefiting the city. The question remained: What can we do about it? We decided to involve the community to get insights and answers. We organised awareness raising events, talks, workshops, and green lunches in gardens, and that's where we found a gap and an opportunity. During one one of the lunches, Karim comes over and says that he only lives 10mn away, but he never thought about visiting the garden. We knew the gap existed right there: There was no map of the city to highlight all the green spots. 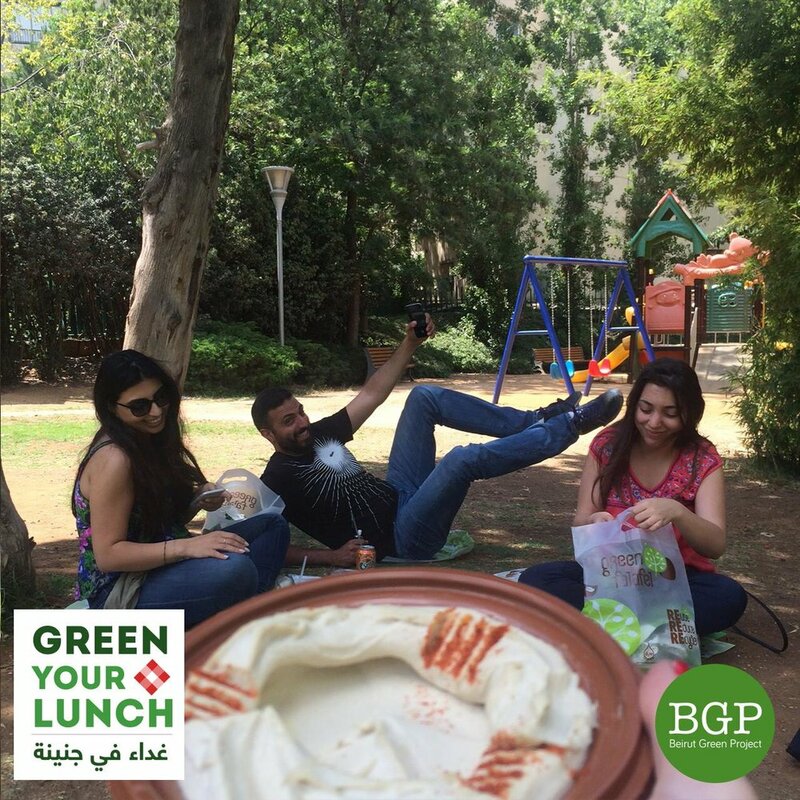 Karim, during a Green Lunch event. 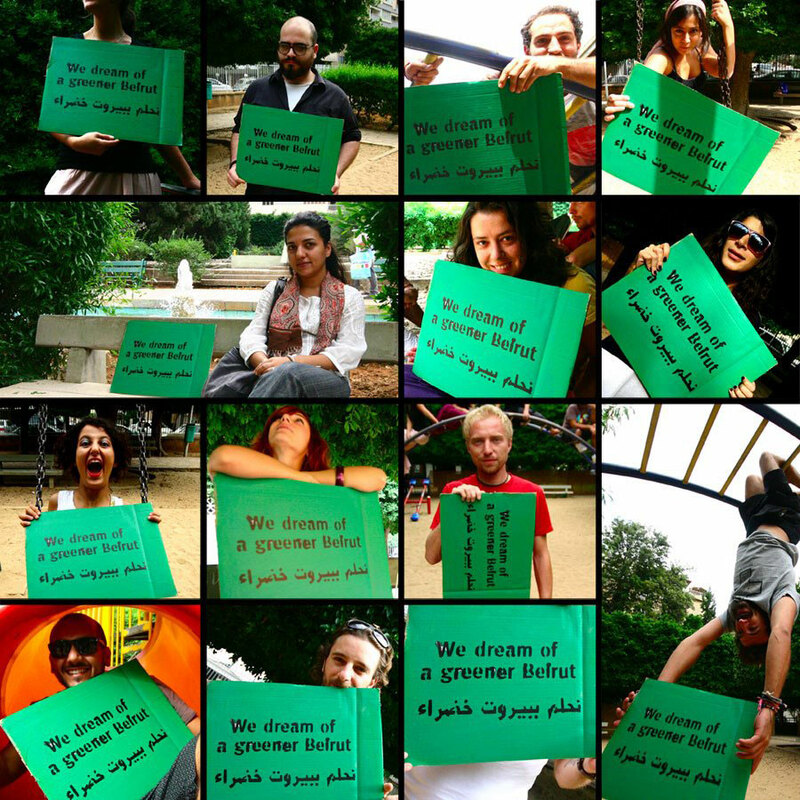 We teamed up with the wonder team at WONDEREIGHT, and built the interactive map of Beirut's public green spaces. A team of volunteers was recruited to gather pictures of the places and the needed information.